This was my 10th year of going to Jamaica with Wright State Medical students. I probably have a picture like the above from every trip. 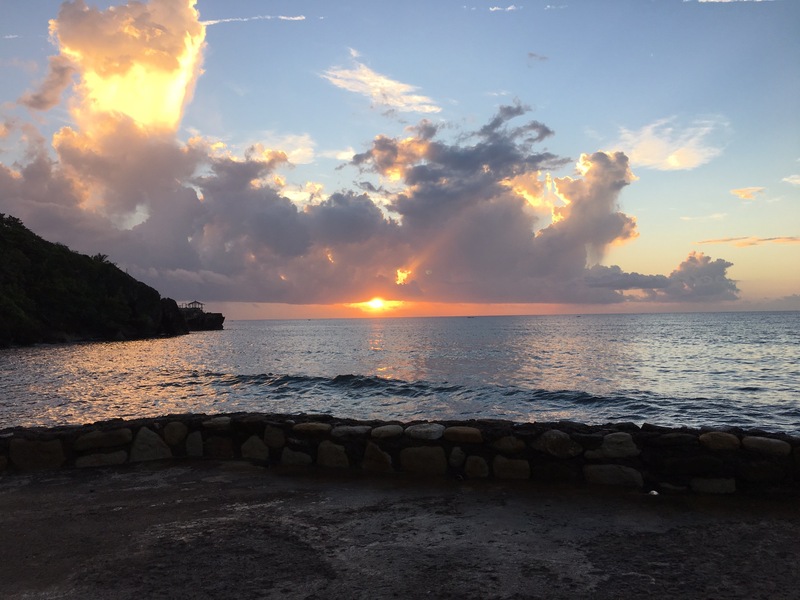 It never gets old seeing the sunrise at Galina Breeze. It also never gets old working with the students in what is for most of them their first direct patient care experience. As is usually the case, they were strongly impacted by their encounters with the Infirmary residents. 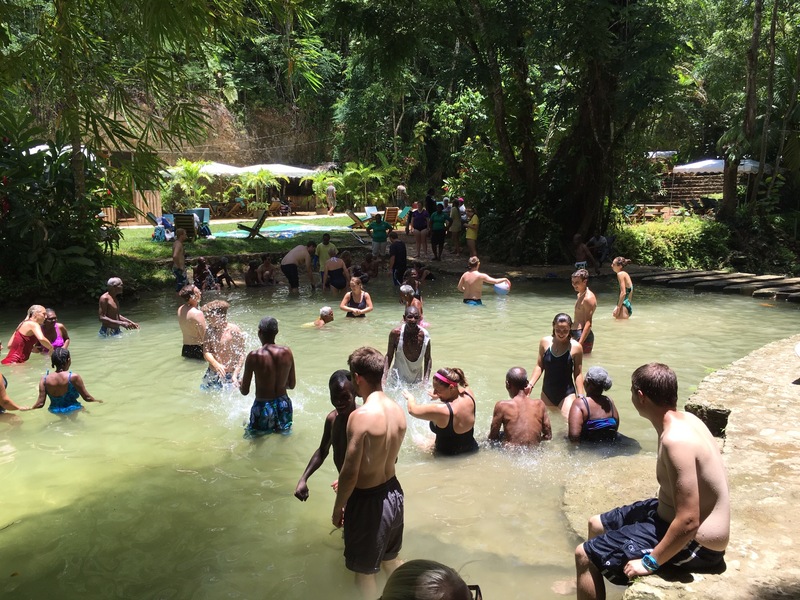 This year, we went with the residents to a spot on the White River called “Irie River.” The joy was obvious on the resident’s faces. 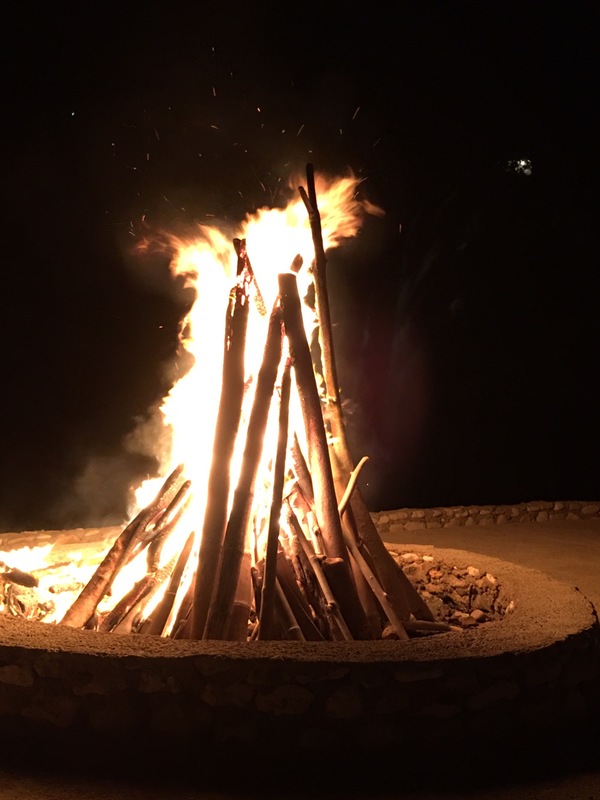 We had a bonfire the night before we left and I asked everyone to share what was their favorite or most memorable part of the trip. This is something that Marylynn always likes for us to do. When they had finished, I started talking about why I continue to go on this trip. For some reason, I got all choked up. I guess it has something to do how I felt about this group after spending the week with them and how much they meant to me individually and as a group. I told them I hoped they always remembered these experiences and how it felt to really connect with patients. In our health care system, it is too easy to become focused on testing or documentation or evidence based medicine or medico-legal concerns or any number of things that detract from that connection with our patient as a person. As I wrote in our “bus journal,” the students are the reason I keep going back (along with the patients, of course).